This famous mathematician was among the pioneers to study calculus and sided with Leibiniz in the Leibiniz-Newton debate. 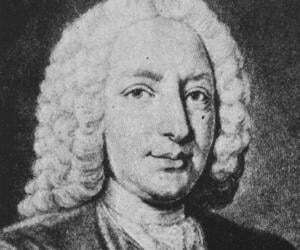 To know more about the childhood, career, profile and timeline of Johann Bernoulli read on. Johann Bernoulli came from a great mathematical family. He was encouraged to go to take up business in school by his father, who envisioned his son taking over the family spice trade, but instead Johann chose to go into medicine. During his time at school, his interest in medicine waned, and he began to learn from his older brother, Jacob. Twelve years his senior, Jacob was involved in the study of a newer field called calculus and he shared his findings with Johann. The brothers wrote letters of their discoveries to each other, coining the term ‘integral’ as it relates to math. However, jealousy began to tear the two of them apart as Johann left his brother out of certain communications with Leibniz, a famous mathematician of the day. Johann was betrayed when one of the first publications of the material he and his brother had been working on was released by his pupil, Guillaume de l’Hopital. Stung but resilient, he began to teach mathematics as the ‘University of Basel’, taking over his deceased brother’s position. In the years that followed, he released many mathematical papers and supported Leibniz in his debate against Newton and his theory of gravity. He let jealousy sabotage a family relationship once more as he plagiarized his son’s mathematical paper. 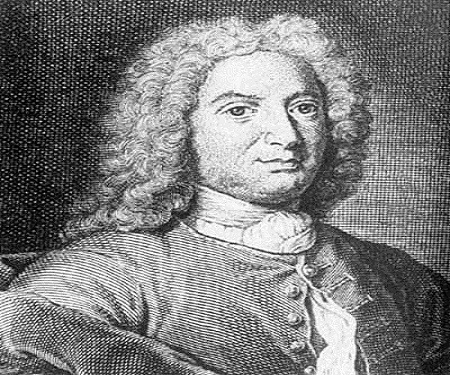 Johann Bernoulli was honored with many academy memberships during his lifetime. He was born to Nicolaus Bernoulli and Margeretha Schonauer. Nicolaus wanted him to study business to continue on the family spice trade business. In 1683, he attended ‘Basel University’ to study medicine, contrary to his father’s wishes. However, he ended up not liking medicine. He studied mathematics with his older brother Jacob outside of school. They focused their work on infinitesimal calculus and were the first to truly explore this topic. Soon after the younger brother graduated from college, their relationship descended into jealousy. Both claimed to have discovered the word ‘integral’ in relationship to math, although historians tend to side with Jacob, the older brother. 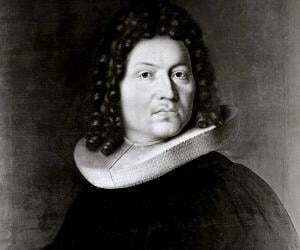 He began teaching at University of Groningen in 1694 but was asked to return to his hometown of Basel by his father-in-law after nine years of teaching there. 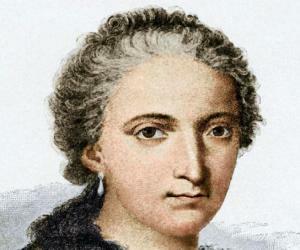 In 1696, controversy struck when he agreed to tutor Guillaume de l’Hopital. l’Hopital published a textbook on calculus creating ‘l’Hopital’s Rule,’ stealing all of Bernoulli’s idea – but there was nothing he could do, as he had signed a contract saying l’Hopital could use his discoveries. A year later, in 1697, he proved the ‘Sophomore’s dream’, an important mathematical theorem still used to this day. He proposed the ‘Brachistorchone’ problem, in 1969, that was later solved by Newton, Leibniz, l’Hopital, and his brother Jacob. The object was to form a wire in a way that would let a ball traveled down it in the fastest manner possible. In 1705, he learned that Jacob had passed away due to tuberculosis. 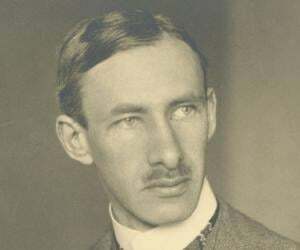 He was able take his brother’s old position of mathematics professor at ‘Basel University’. He participated in the Newton-Leibniz debate, in 1713, arguing that Leibniz deserved credit for the discovery of calculus because his method was more effective in solving certain problems. Later, he argued against Newton’s theory of gravity and delayed the acceptance of Newton’s theory throughout Europe. In 1726, he published a paper based on a competition sponsored by the ‘French Academy of Science’ two years earlier. Although he had not won the competition, his paper on motion was considered valid. In 1738, he found a rival in his own son, Daniel, as the two of them attempted to publish a paper of hydrodynamics in the same year. The father dated his paper two years prior to the actual publication date to combat the competition. He was awarded membership to the ‘Academy of Science’ in Paris, Berlin, St. Petersburg, London, and many others. In 1694, he married Dorothea Falkner. She was the daughter of an Alderman of Basel and together they had three children Nicolaus II, Daniel, and Johann II. It is reported that he kicked his son Daniel out of their home after the son took home a mathematical prize in the competition they both had entered. He became known as the ‘Archimedes of his age’ and enjoyed the title so much he had it inscribed on his tombstone upon his death in 1748. He published many acclaimed papers and mathematical text throughout his life and also completed an autobiography. He was famous for teaching Leonhard Euler, who would publish over 900 works about mathematics in his lifetime. 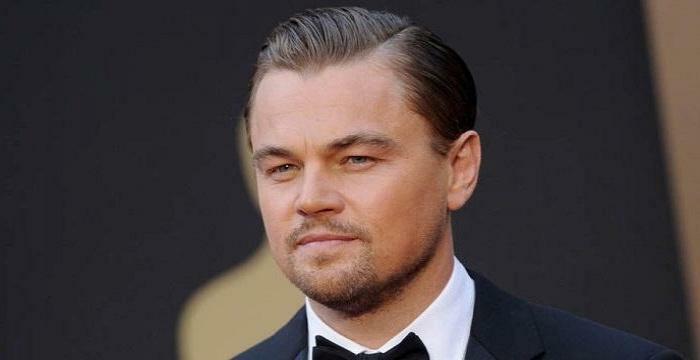 This famous personality was responsible for having his own son, Daniel, thrown out of the ‘Academy of Science’. Historians speculate this was because of jealousy. This famous mathematician is admired for writing nearly 3,000 letters during his lifetime. In 1697, he discovered the ‘Sophomore’s dream’ – an edited version of the ‘Freshman’s dream,’ which was in fact a mistake. In 1713, he sided against Newton and his theory of gravity that, of course, proved to be the incorrect decision.